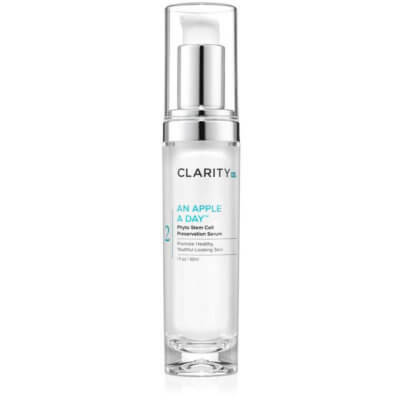 ClarityRx An Apple a Day Phyto Stem Cell Preservation Serum is a unique treatment that not only preserves skin, but regulates your skin’s ability to function properly. A rare apple extract protects against oxidative stress and conserves skin as it ages, helping it retain its natural vitality and radiance. 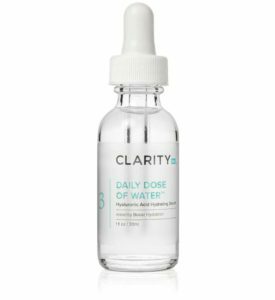 Hyaluronic acid instantly plumps, binding moisture to your skin for a smoothed, supple complexion. 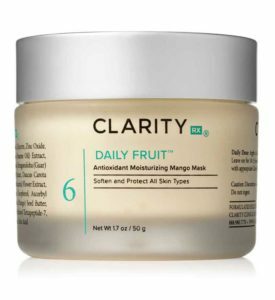 A true, natural, organic anti-aging breakthrough in skincare! An innovative organic anti-aging treatment to help prevent the breakdown of skin cells. Shake well before use. 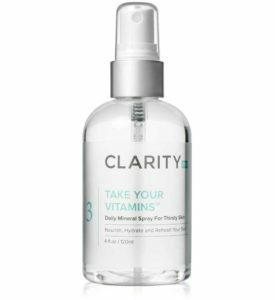 Apply sparingly to face, neck, and décolleté. Use twice daily.